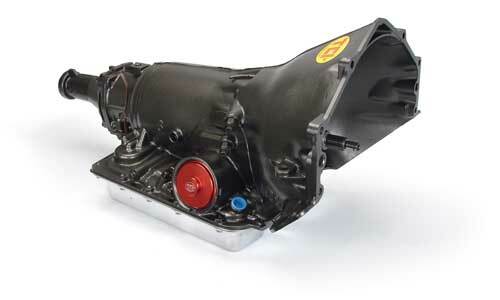 Our company is very well-versed in all aspects of transmission service and repair. 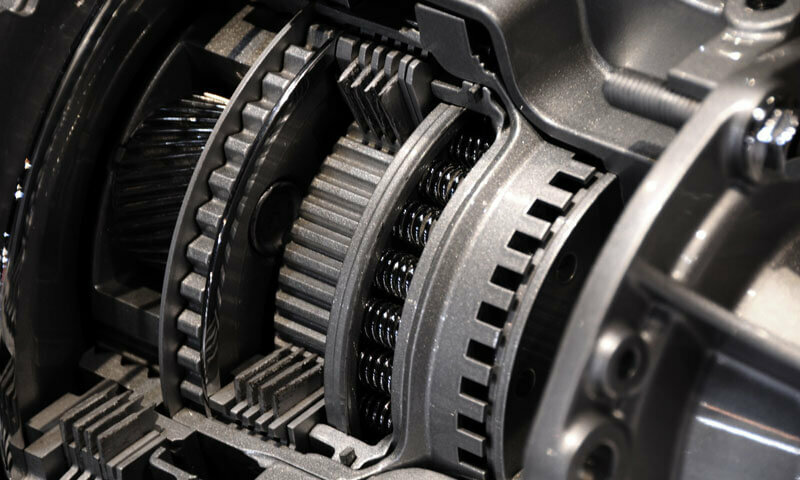 As a former transmission specialist, our owner has vast experience with transmissions ranging from Rear-Wheel Drive, Front-Wheel Drive, All-Wheel Drive, Four Wheel Drive, Standard, Automatic and Constant Velocity Transmissions (CVT’s). We are well-versed in problems that are characteristic to specific vehicles and well-versed in solving them. We have all the specialized tools, equipment and expertise necessary to ensure that your repair is completed with Integrity. Our Technicians have up-to-date schooling and experience on the most current vehicle models. Servicing your transmission in accordance with the manufacturer’s specification is something that motorists often neglect. A bit of preventative servicing can go a very long way in ensuring your vehicle’s transmission performs well for a very long time. Bring it to an expert… bring it to Western Automotive Service and Sales. Whether your car is imported or made in North America, we can service or repair it. A little inspection is vital. As a matter of course, we like to detect small problems before they become major ones. Simple things like a fluid check or a visual inspection of seals, linkage, switches or even driveshafts can signal the need for maintenance. As a rule, maintenance is the best way to avoid costly breakdowns. All-Wheel Drive and Four-Wheel Drive vehicles require special attention and should be inspected regularly. 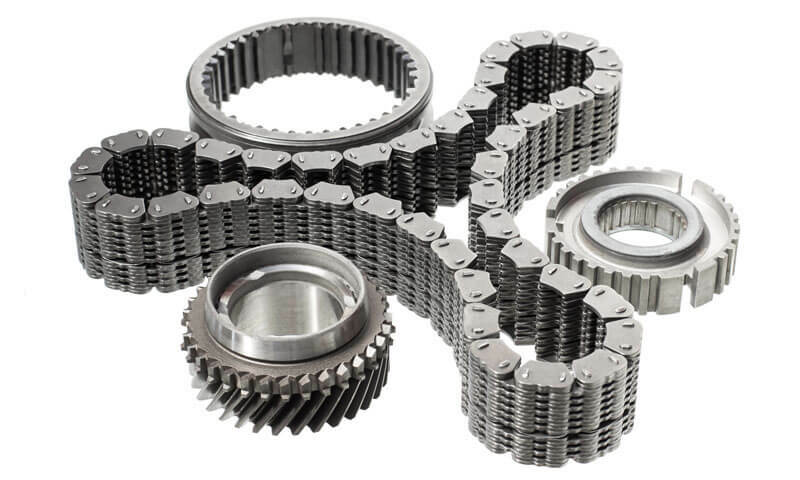 Our experts are fully qualified in all aspects of Maintenance and Repair on these specialized Drive Systems. Our experience gives us the insight to look at the system comprehensively, so we can flag any minor issues before they escalate. As a vehicle owner, you can take comfort in knowing your motoring days will be trouble-free when you rely on our experience. We take pride in taking care of your vehicle. Your satisfaction is priority.